Durian Musang King or Mao Shan Wang (猫山王榴梿) is currently in high demand because of its special fragrance and bitter sweet taste which makes all the durian lovers crazy about it. 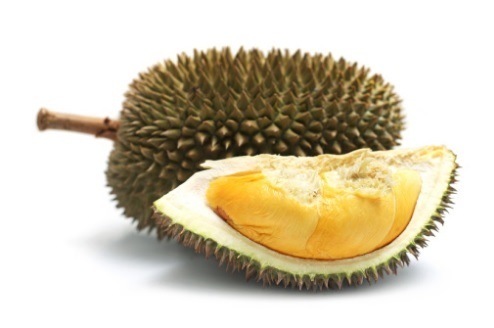 It is very unique on its thick smooth flesh making this durian almost seedless. The top grade of Musang King even has no seed inside the flesh where you can eat much more flesh.